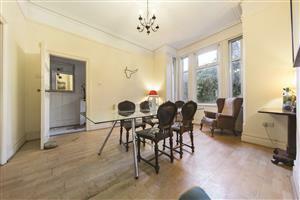 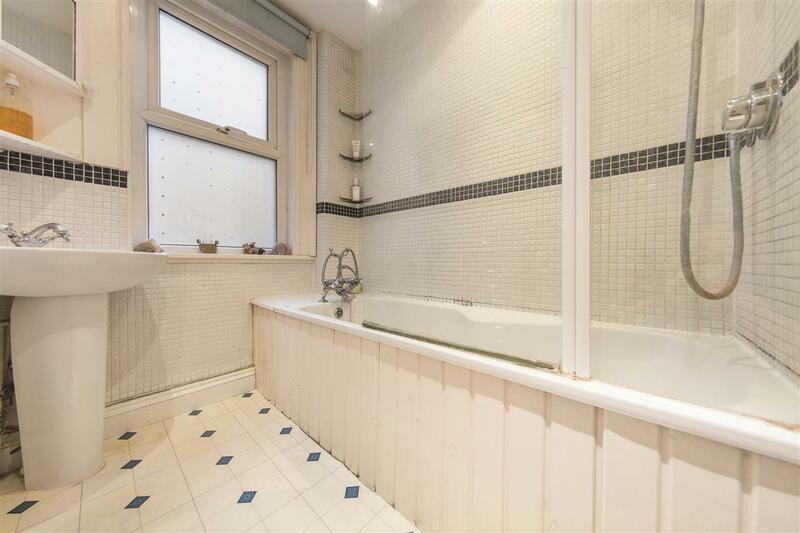 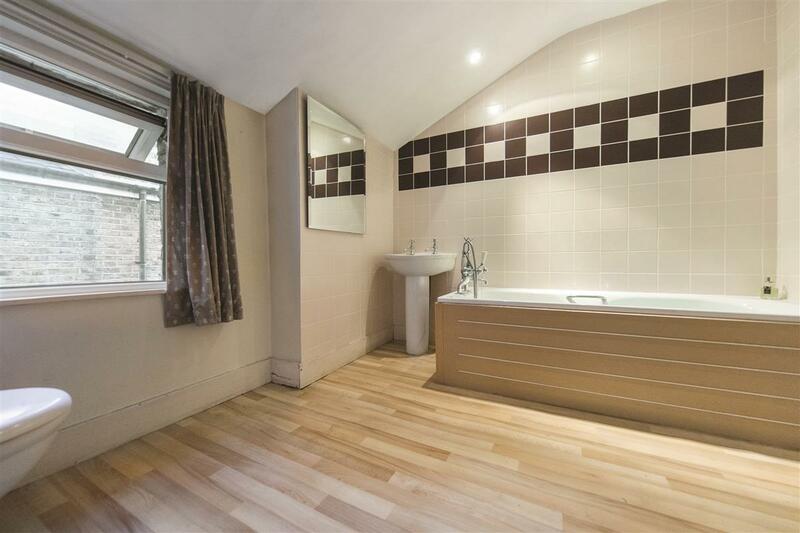 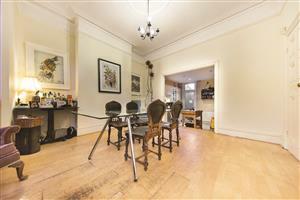 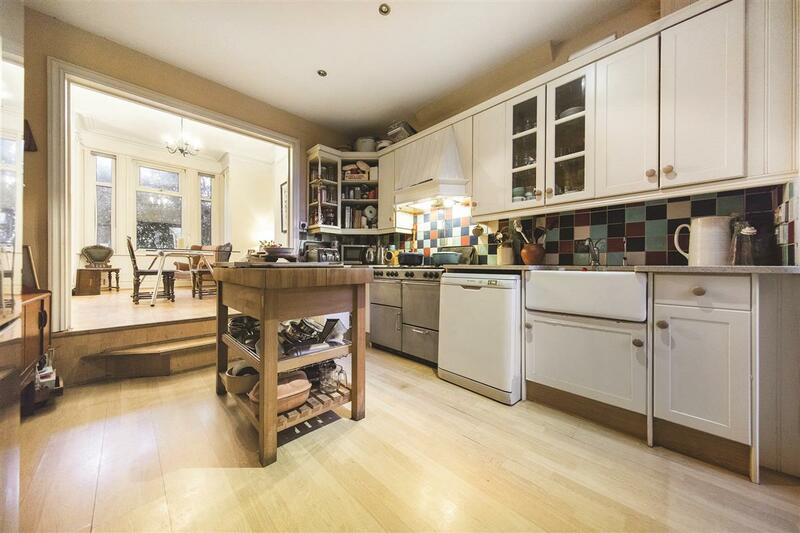 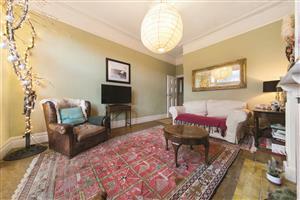 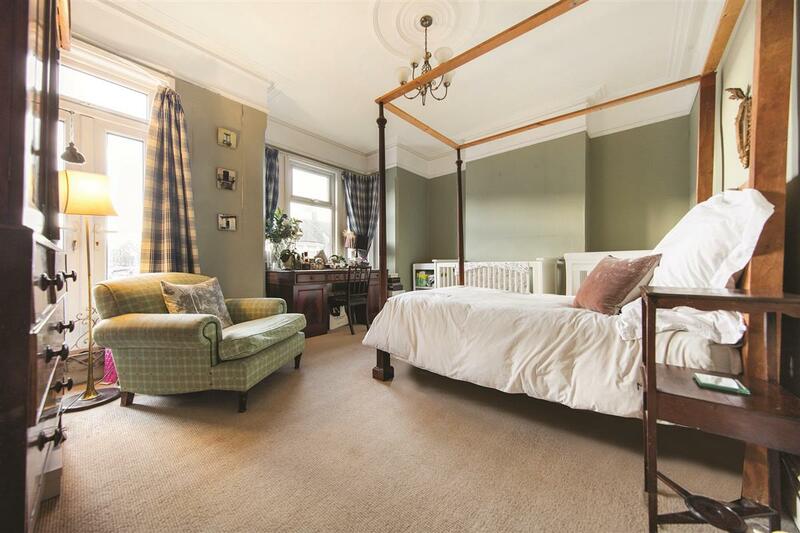 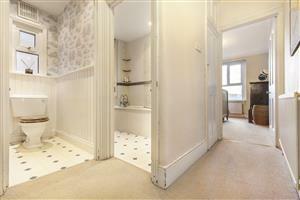 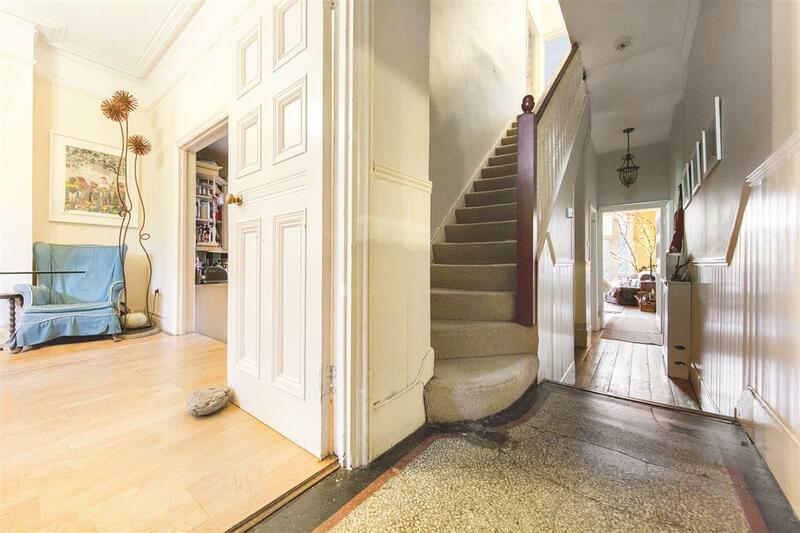 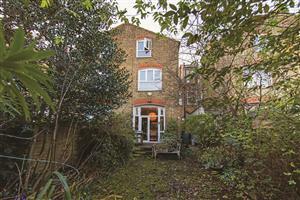 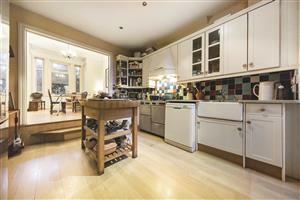 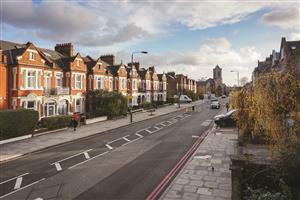 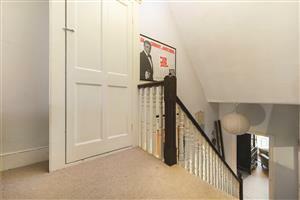 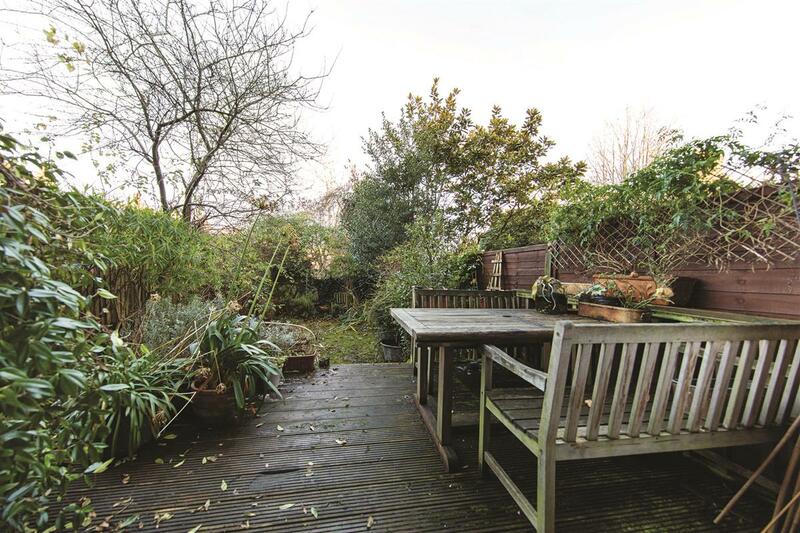 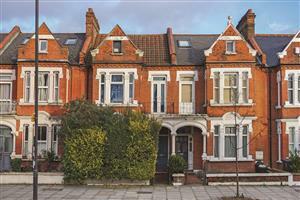 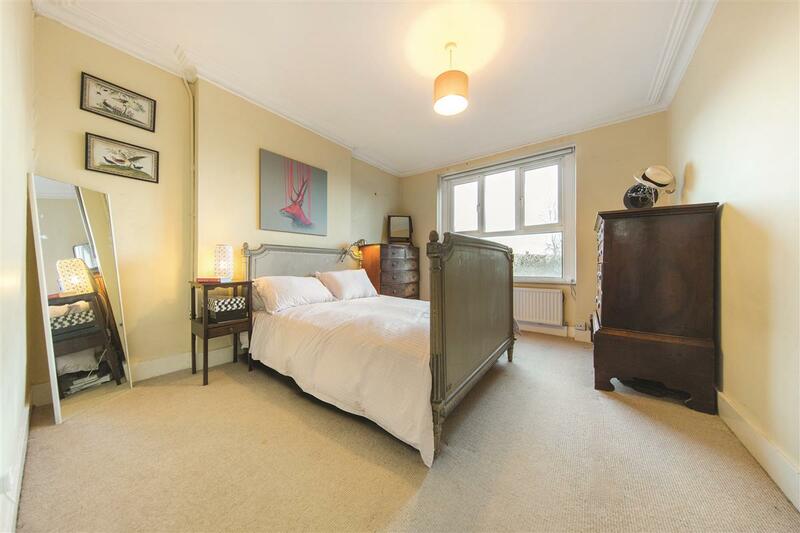 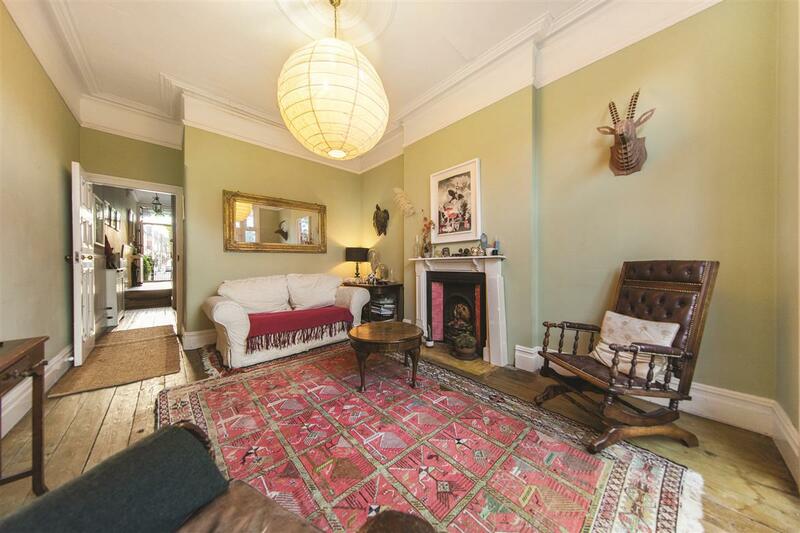 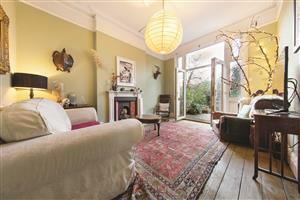 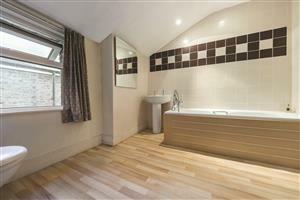 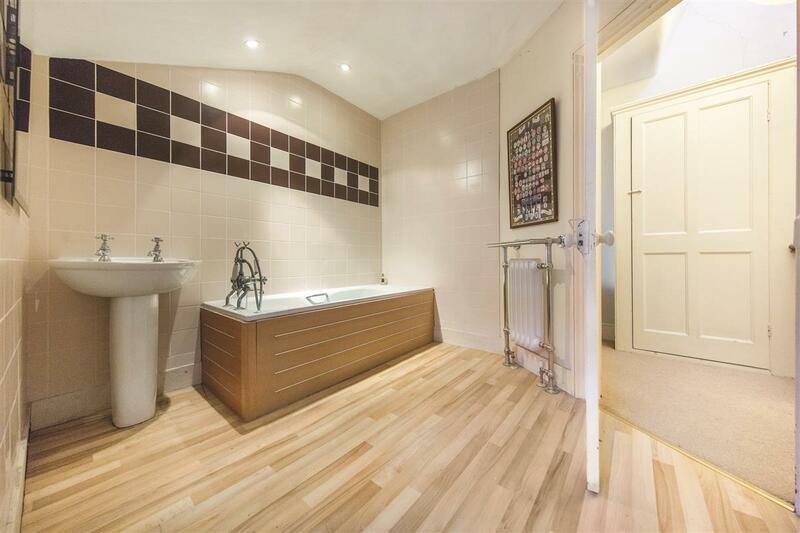 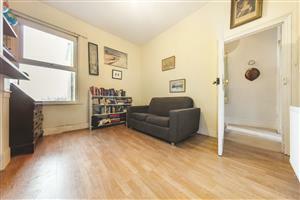 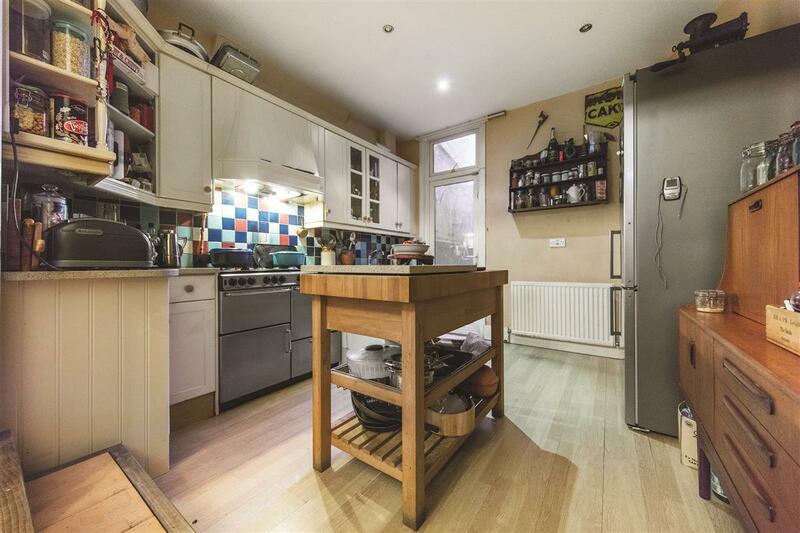 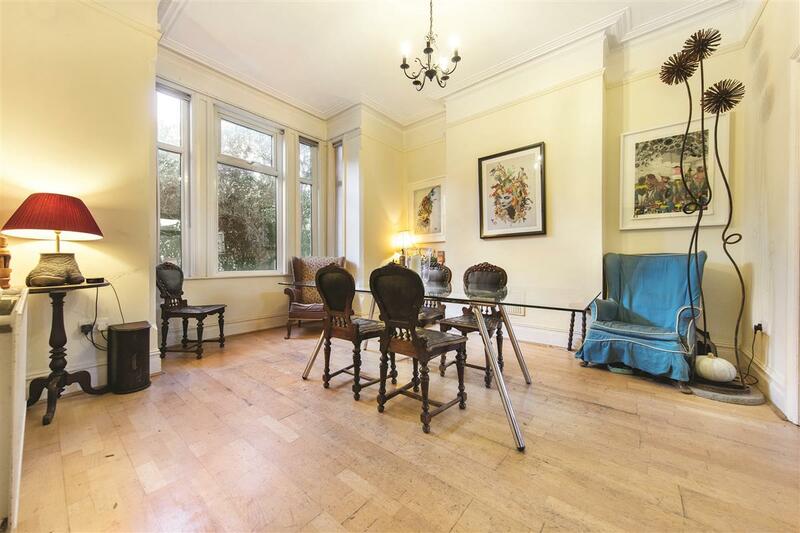 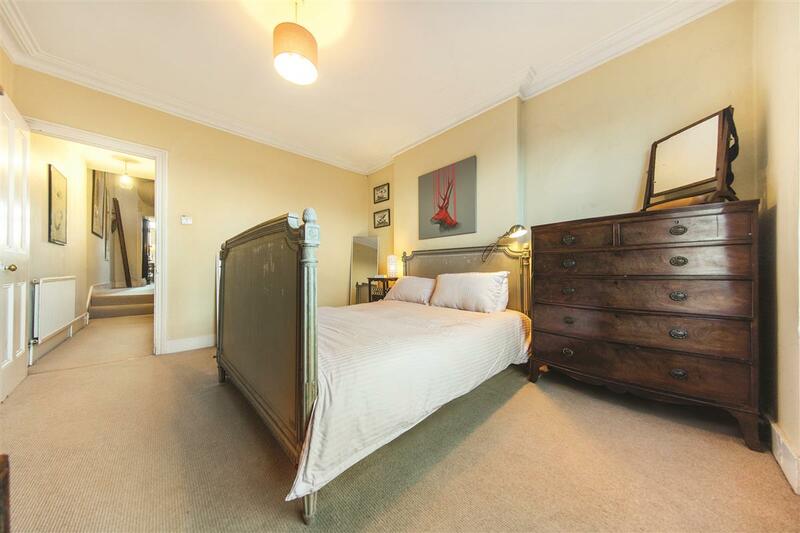 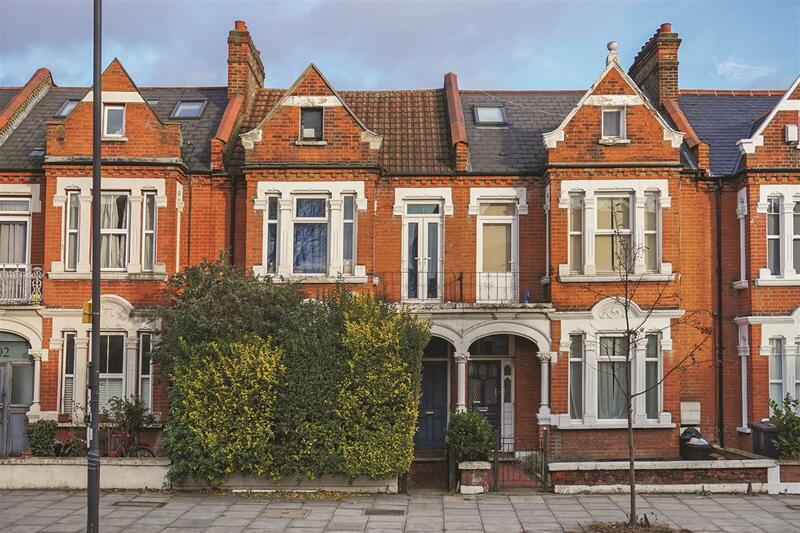 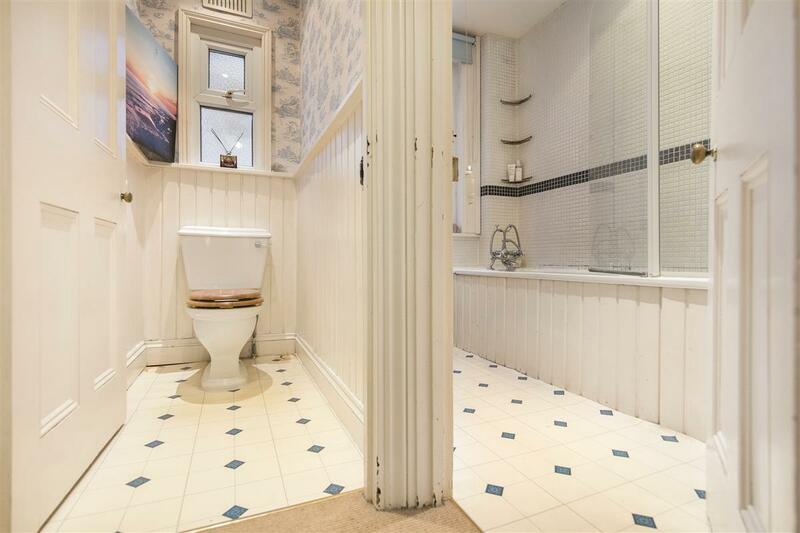 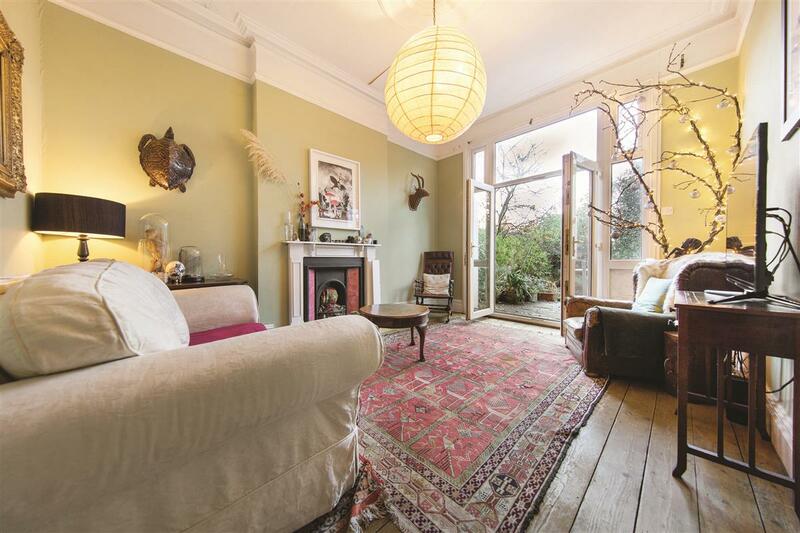 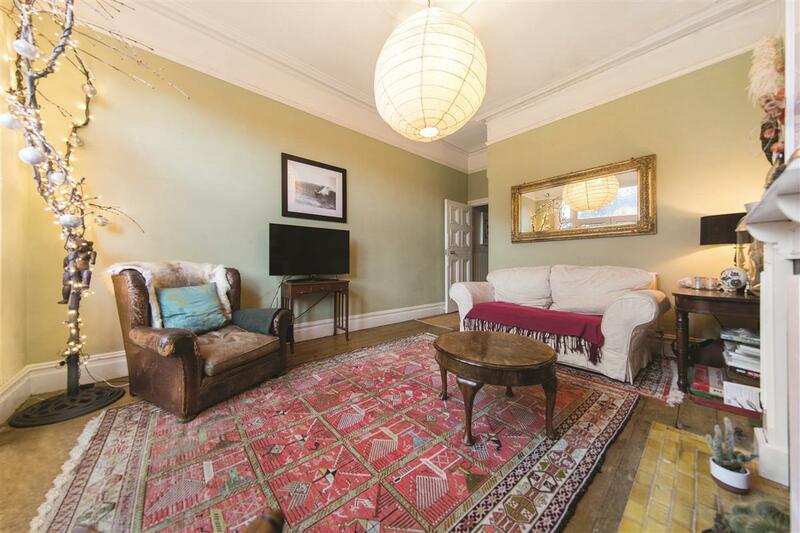 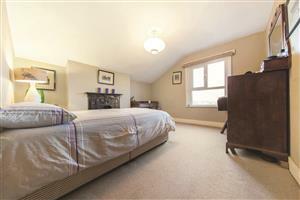 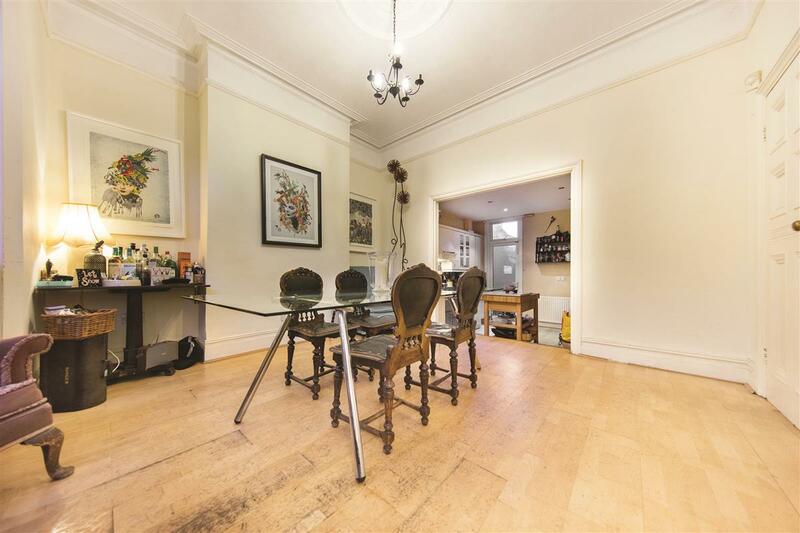 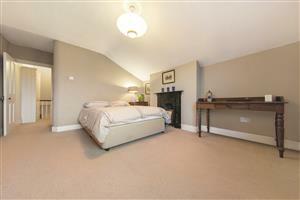 A charming terraced house situated close to the many and varied shops and restaurants of Bellevue Road and Balham. 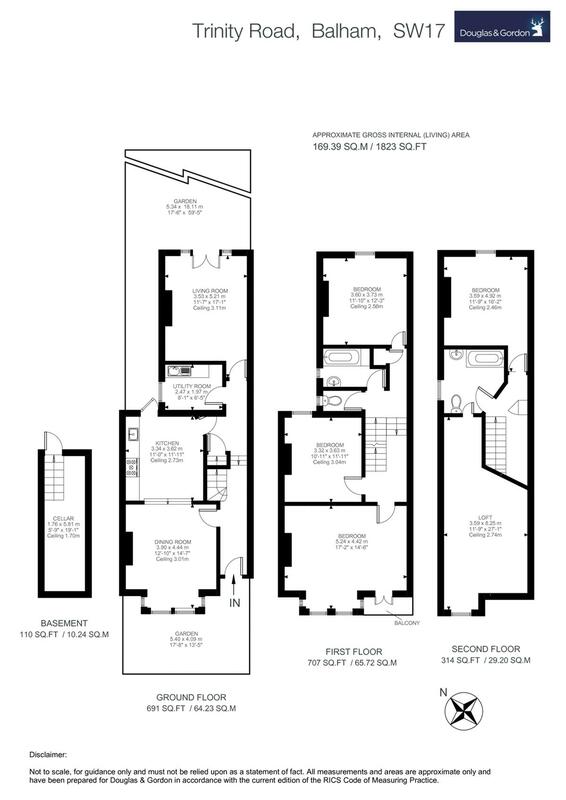 Generously proportioned over three levels, the house consists of two good size reception rooms and four double bedrooms. Blessed with large windows throughout, the house would benefit from some updating, but has spacious rooms, an abundance of light and fantastic storage in the loft and cellar as well as a 59 ft garden. 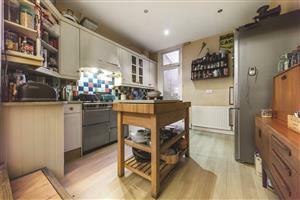 Located conveniently for the Northern line at Balham and Tooting Bec as well as the National railway (Southern Rail) which is only two stops into Victoria Station.